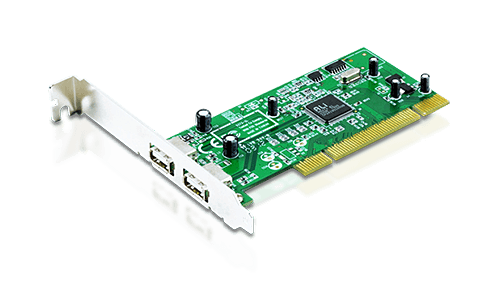 USB PCI card with 2 USB ports that supports hot plug and PnP. 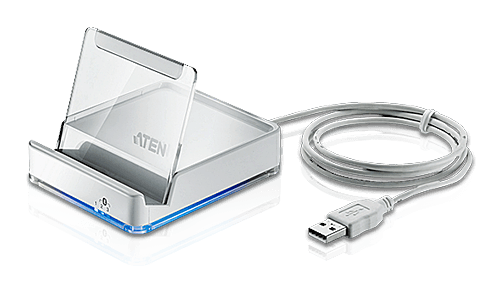 A control unit that allows access to one computer and two Bluetooth devices from a USB keyboard and mouse. 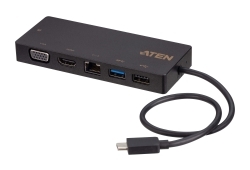 A full range of converters, including USB-C to 4K HDMI / VGA and USB to RS-232 / RJ-45 / 232/485/422 and more. 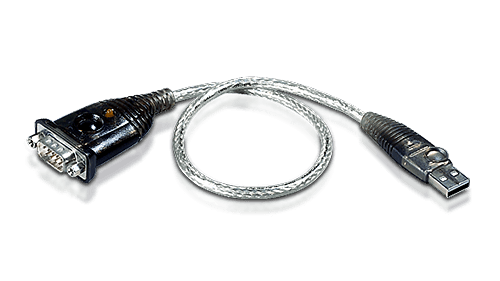 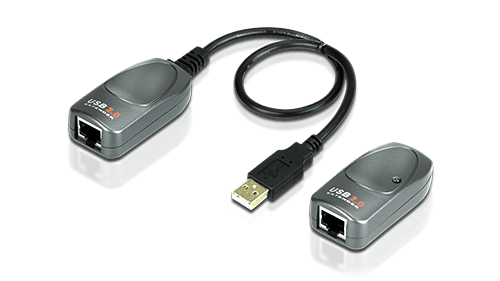 A full range of USB extenders, including USB 3.1 Gen 1, USB 2.0, and USB solutions. 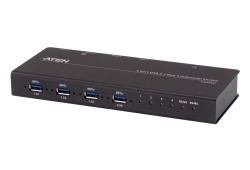 Compact and highly functional 4 port USB 2.0 hub series for the desktop or the laptop. 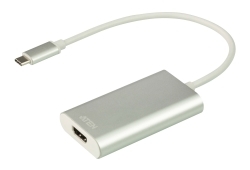 Available with built-in Magnet Pads. 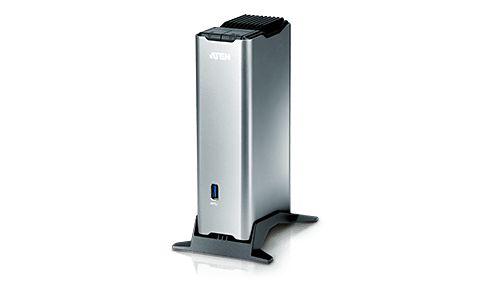 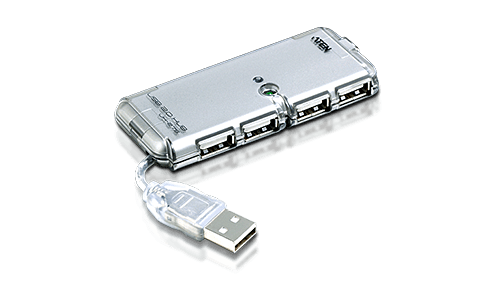 2/4-port USB 3.1 Gen1 / USB 2.0 peripheral sharing devices that allow users to share two/four USB devices between different computers. 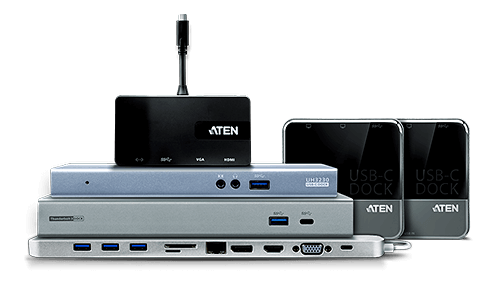 A full range of USB-C/Thunderbolt 3 docking stations designed to expand connectivity and create simplified and productive workspaces for any desktop environment.